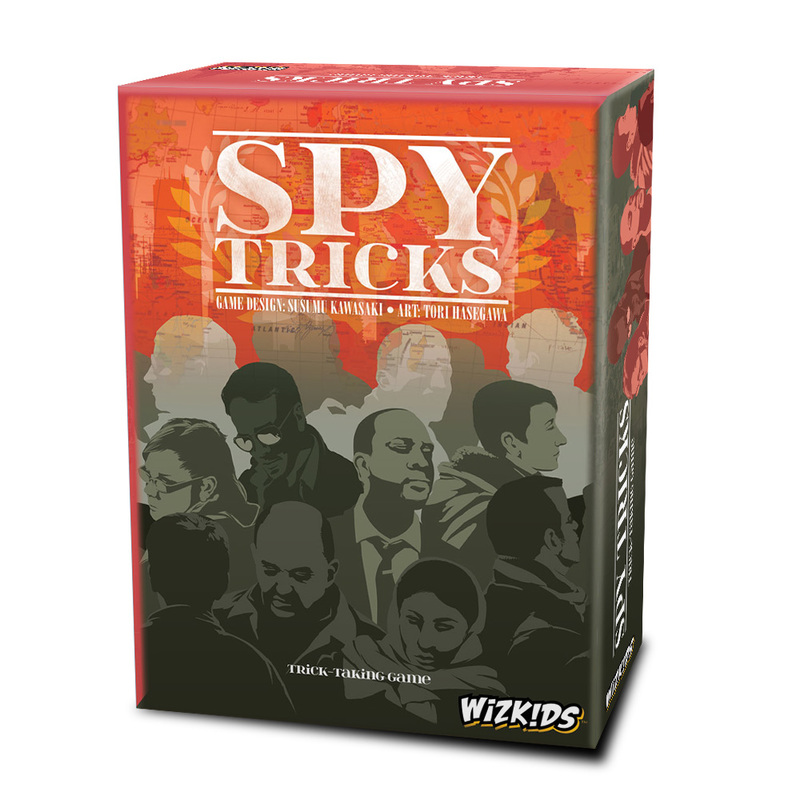 The Upcoming Wizkids’ Release, Spy Tricks, is a Battle of Tricks to Uncover Government Secrets! Hillside, NJ – May 15, 2018 – WizKids is pleased to announce the upcoming trick-taking game, Spy Tricks. Designed by Sususmu Kawasaki, with art by Tori Hasegawa, players put their espionage skills to the test as they act as spies trying to guess the contents of the secret documents. In order to deduce what the secret documents are, players will need to use their hands as well as observe the other players’ actions. There is even an element of gambling as they bet on the content of the secret document – each bet on the content locks out other players from guessing the same thing. In each trick, the players who played the highest or lowest card will guess, and if they guess right, gain points. At the end, the player with the most points is regarded as the best spy and wins the game! Find out if you have what it takes to be the world’s best spy! Spy Tricks will be available at your Friendly Local Game Store July 2018 for $19.99. 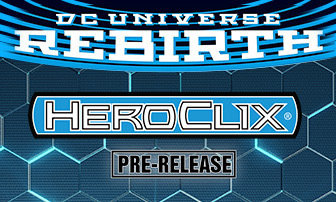 Pre-order today and get ready to put your detective skills to use!